It couldn’t be easier, just send a membership request in an email to sinfonietta@sfpaula.com.You can download the request form here. Once we receive the completed form, we will contact you in order to arrange your placement test. 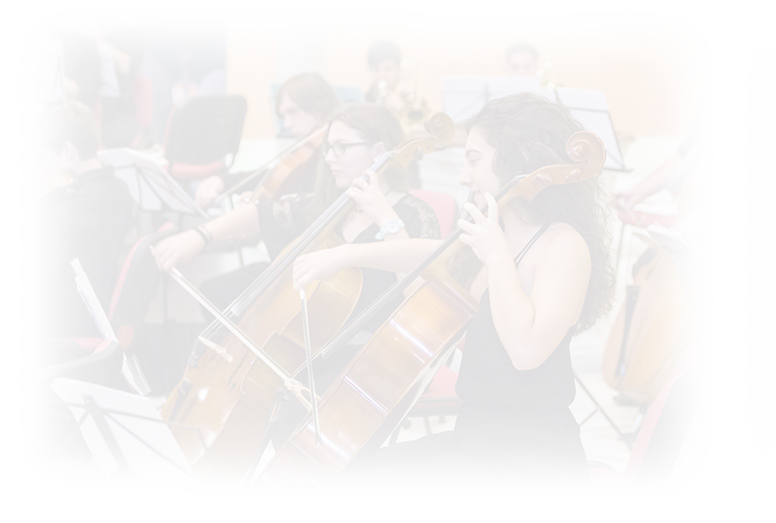 If your level is adequate, the next step will be to formally enrol, and we will welcome you into the orchestra. If you have any questions, write us at sinfonietta@sfpaula.com, and we will try our best to help you.